Maynooth has a long tradition of excellence in Experimental Physics. 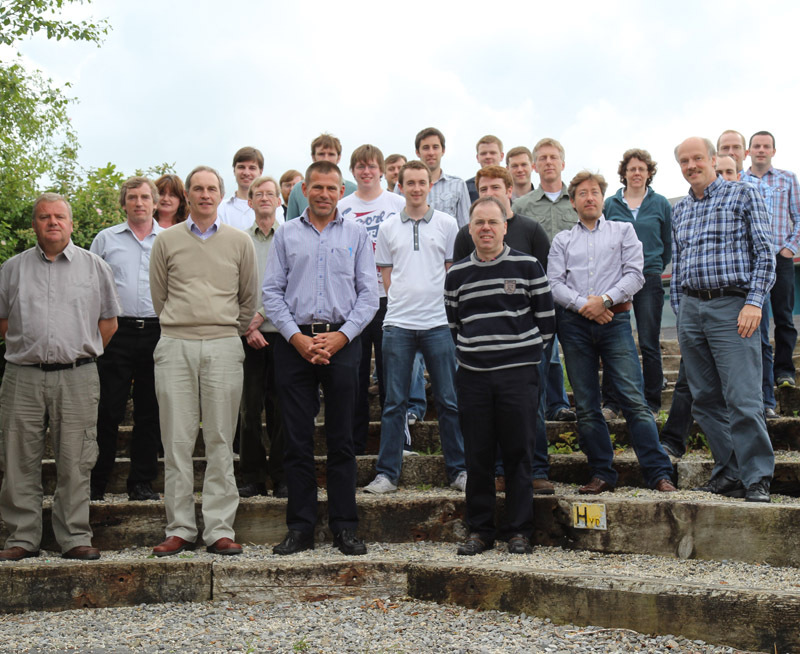 Welcome to the webpages for the Department of Experimental Physics at Maynooth University. We are an active department with friendly staff in Ireland's university town Maynooth, and provide an informal and welcoming atmosphere to our students. Our four-year undergraduate degrees follow a broad and exciting curriculum, including a comprehensive range of courses and laboratories in physics and astrophysics. Maynooth has a long tradition of excellence in Experimental Physics. The inventor of the induction coil, Nicholas Callan, was Professor of Experimental Physics from 1826 to 1864. Callan's work has been recognised by the Institute of Physics and the Institute of Electrical and Electronic Engineering. Staff of the Experimental Physics Department are involved in a number of research areas, and are playing a key role in two European Space Agency satellite missions - the Herschel Space Observatory and the Planck Surveyor. We participate in many outreach activities, including Science Week and Open Days. Our Schools Programme provides Leaving Cert. practicals for many schools in Ireland. Fáilte go leathanaigh Ghréasáin na Roinne Fisice Turgnamhaí in Ollscoil na hÉireann, Maigh Nuad. Roinn ghnóthach is ea an roinn seo, suite i mbaile ollscoile na hÉireann, Maigh Nuad. Cuireann an fhoireann chairdiúil fáilte chroíúil roimh gach mac léinn dár gcuid. Curaclam leathan spreagúil is ea an curaclam céime ceithre bliana; tá rogha cúrsaí ann, lena n-áirítear cúrsaí san fhisic agus sa réaltfhisic a chuirtear ar fáil i saotharlanna ar thús cadhnaíochta. The Rosetta Mission: Can a comet tell us if we are alone in the universe? Maynooth Alumnus at European Space Agency (ESA) speaks at National Astronomy Meeting. 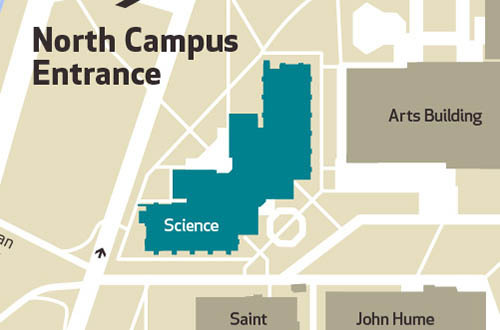 We are an active department with friendly staff and provide an informal and welcoming atmosphere to our students. 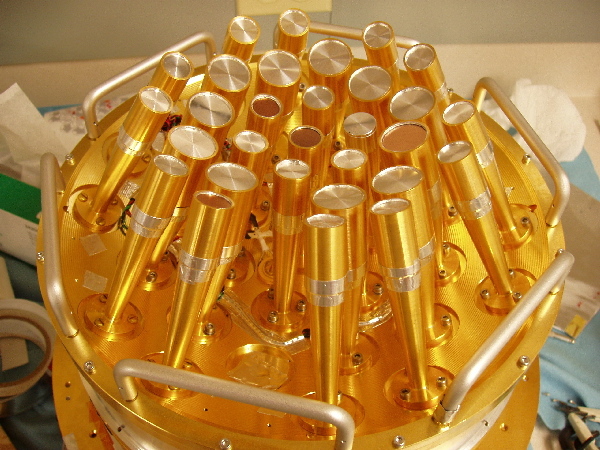 Staff of the Experimental Physics Department are involved in a number of research areas, including astronomy and astrophysics, physics of the upper atmosphere, fluid dynamics, and molecular collision physics.